Well, in spite of that little inconvenience, Burdock still holds it’s place as one of the most useful ‘weeds’ you can have in your yard. Here is just a sampling of the many benefits this plant boasts. 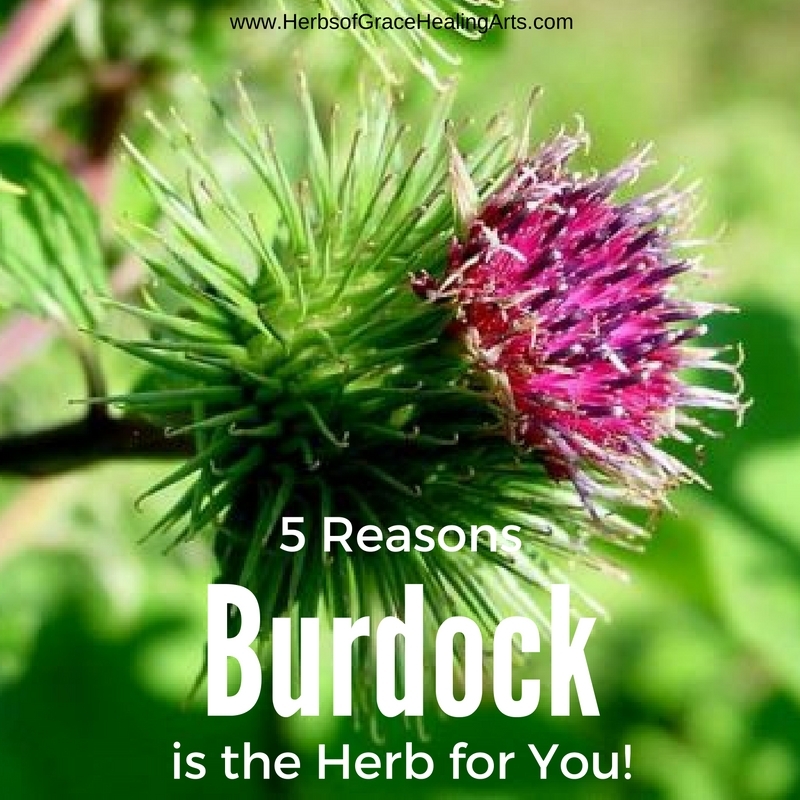 Again, partly due to its tonic effects on the liver and the liver’s ability to break down hormones properly, Burdock has been used to help balance the hormones throughout the many phases of a woman’s life, especially during menarche and menopause. According to Herbalist Rosemary Gladstar, Burdock was used by ancient herbalists for weak uterus and as a childbirth aid. 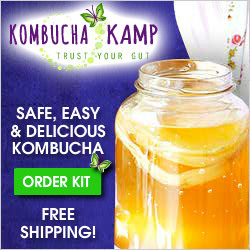 Because of its high vitamin and mineral content, it is an excellent pregnancy herb. Speaking of vitamins and minerals, Burdock is rich in many nutrients including folate (B9), riboflavin (B2), pyridoxine (B6), niacin (B3), vitamin E, and vitamin C. Additionally, Burdock is a good source of non-starch polysaccharides such as inulin, glucoside-lappin and mucilage. There have been many studies done on the cancer preventative and treatment benefits of Burdock. In fact, according to this scientific review, Burdock has been utilized in treatment of breast tumor, ovary, bladder, malignant melanoma, lymphoma and pancreatic cells. 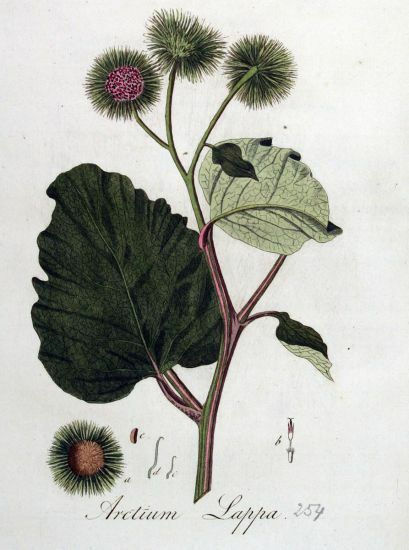 Another study shows Burdock’s action against multi-drug resistant cancer cells. And, yet another study shows that this plant contains anti-leukemic properties. There’s a lot of talk within health circles about inflammation right now. Specifically, that the root cause of many (if not all) chronic diseases may be some type of unaddressed inflammation in the body. Burdock has a long history of addressing inflammation in many forms, including osteoarthritis, colitis, atherosclerosis and allergic inflammation. So, the next time you are grumbling about the time consuming removal of Burdock burrs from your clothing or your pet’s fur, remember with gratitude the potent gifts found in this impressive plant! 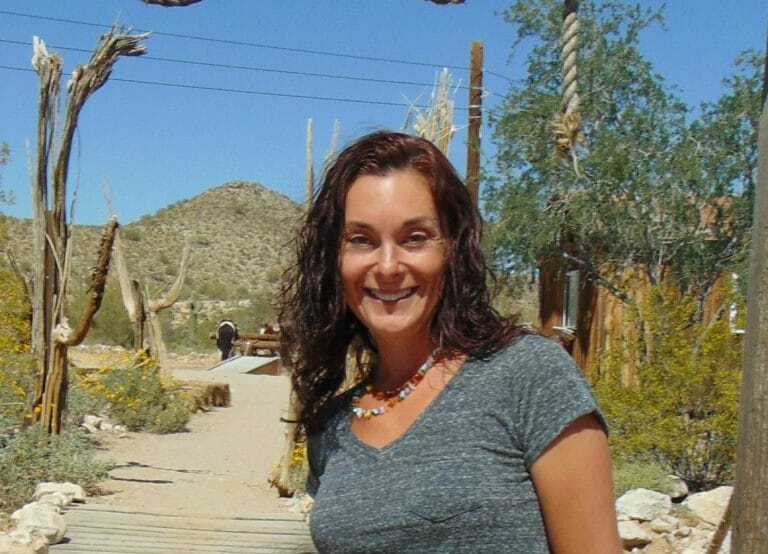 Check out Vanessa's author page here! I read another person asking how to get rid of mold from my body. I have been exposed to black mold, pink mold & several others for months. The air qualitg has been checked. The levels were very high. It is in the process of getting cleaned up. It has made me sick, get headaches & breakout in a rash. I have been spraying lemon essential oil in my room at work. 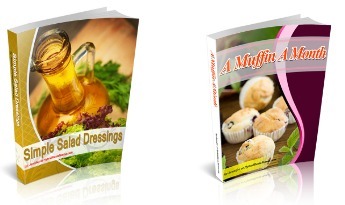 A friend told me to dpray lemongrass essential oil in a spray bottle several times a day. Do you have any suggestions? Hi Trish. 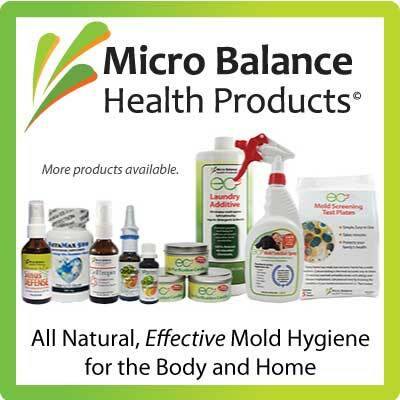 The key to getting mold out of the body is to use a binder like activated charcoal or betonite clay. Honestly, nothing else works as well. If you would like to chat further, please shoot me an email.